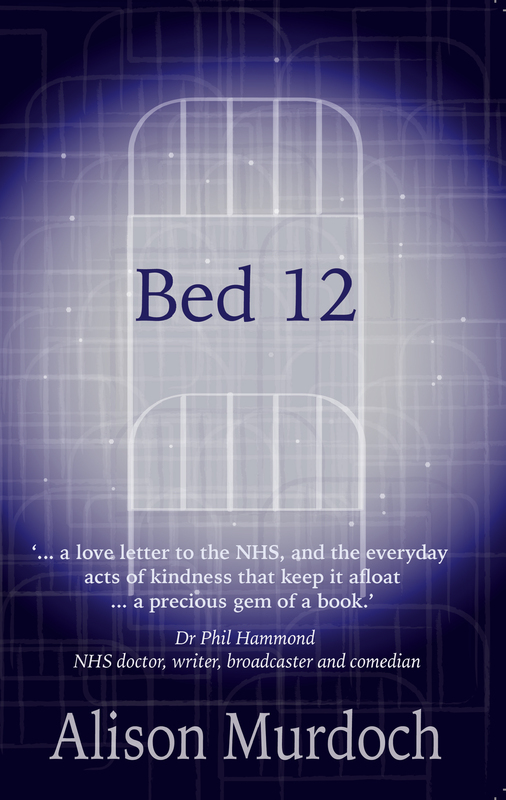 Bed 12 is a poignant and darkly comic account of what it’s like to fight for someone’s life. It’s for anyone who wonders about their own mortality, who has experienced the serious illness of a friend or relative, or who cares about the NHS. Alison Murdoch is a regular contributor to BBC Radio including: Good Morning Sunday, the Moral Maze, Women’s Hour, Prayer for the Day, Beyond Belief, and the Chris Evans Show. Her writing has been translated into four languages. She once smuggled herself into Tibet in the back of a lorry. Dr Phil Hammond – NHS doctor, writer, broadcaster and comedian. Corking book – I read it in one sitting! A lovely book – honest, good-humoured, engaging and insightful. Really moving… an extraordinarily uplifting story. Goes right to the heart, with deep wisdom for one of life’s greatest challenges: caring for a loved one you might lose in the end. Excellent book, heartfelt and reflective.